This valuable self-help guide offers sufferers relief from the condition. 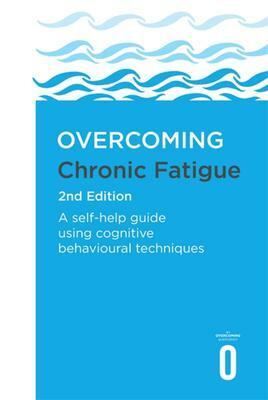 Using recognised cognitive behavioural therapy (CBT) techniques that change our attitudes and coping strategies, the authors provide a better understanding of CFS and strategies for breaking the vicious circle of fatigue. The result is a proven reduction in symptoms and disability in up to two-thirds of CFS sufferers.